Envary was tasked to create a young-spirited Italian-origin Prosecco brand to be launched across East Asia (mainly South Korea, Hong Kong, China, Singapore). 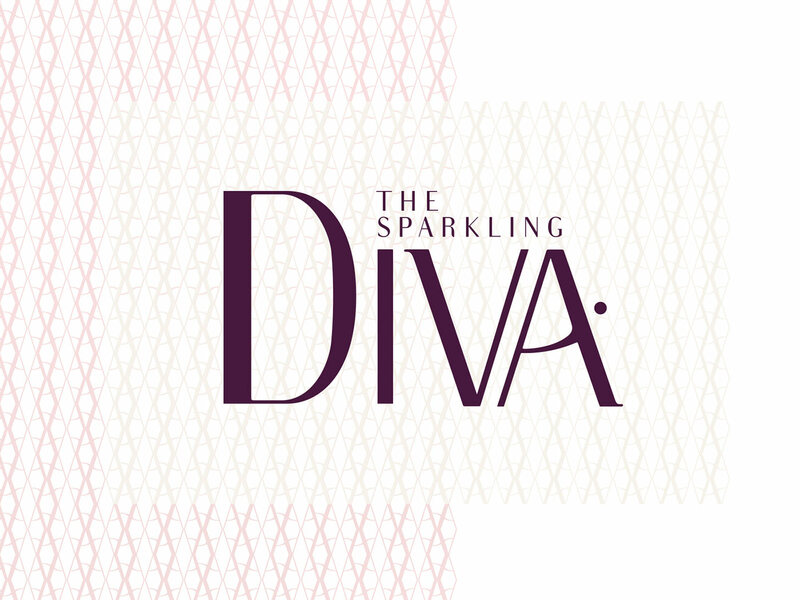 Challenged with finding a fruity and light flavored Prosecco suitable to the mainly sweet palate of female party goes across Asia, it was also crucial to establish a memorable brand name, a catchy visual identity and an iconic bottle design that could aesthetically celebrate the Brut, Rose and Moscato flavours to nightly club audiences. 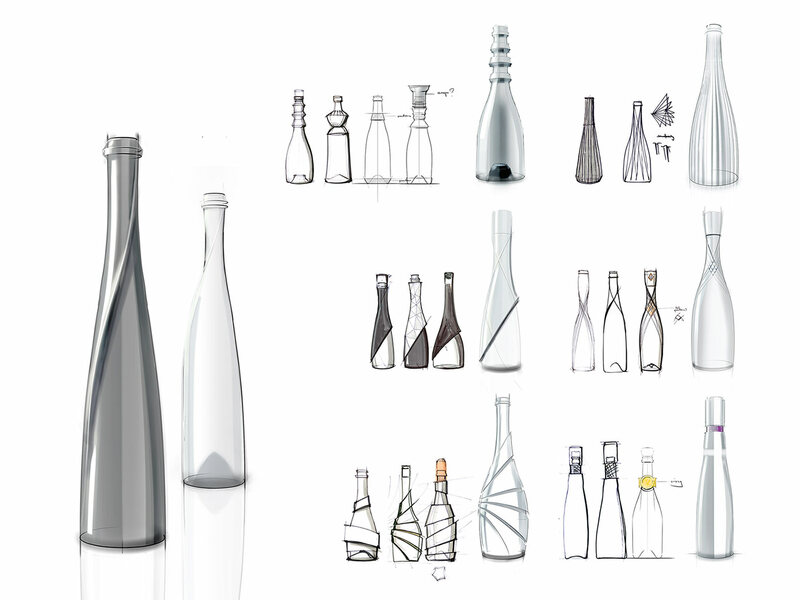 Throughout the development it was essential for us to collaborate with French/Italian bottle manufacturers as well as wineries, ensuring the brand would be authentic from vision to reality. 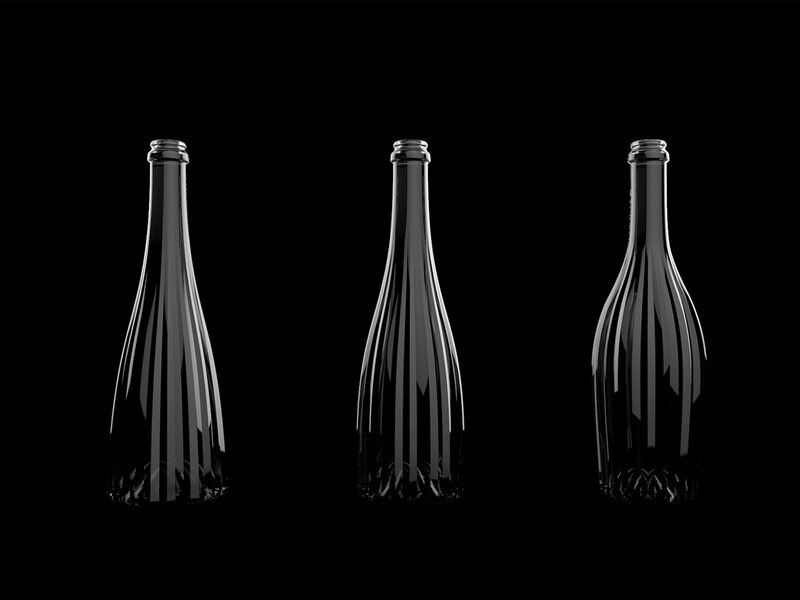 What we did: Envary explored commonly available Champagne and sparking wine brands, identifying initial opportunities to cleverly position the DOC Prosecco in South Korea against the myriad of heritage-driven competitors. Because knowledge of English vocabulary and sparkling wine was scarce the brand and product needed to focus on simple themes. Closest to a solution was the Prosecco’s native Italianess and in conjunction to Italy’s well-known fashion capital Milano we developed name, brand and product around the glamorous style of the city. 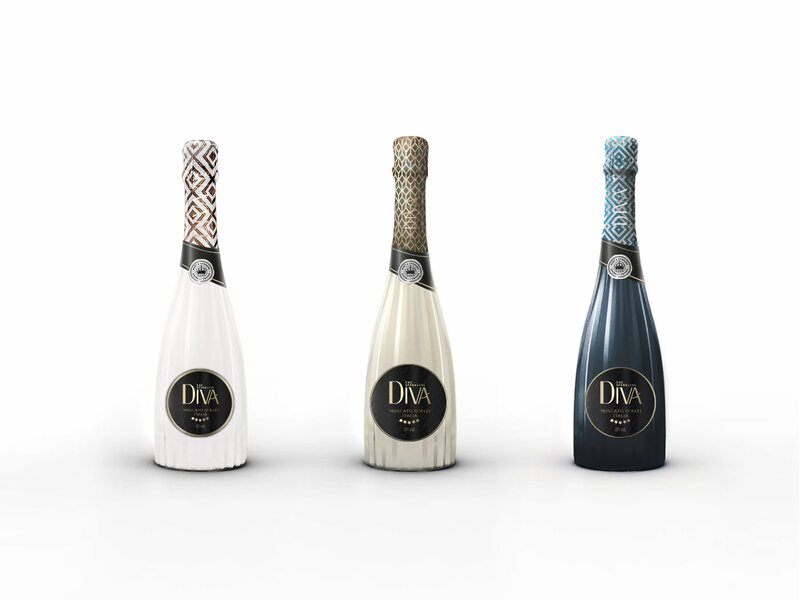 With sales mostly happening in dimly lit clubs and bars, we designed the bottle with a facetted surface glamorously sparkling in every light reflection and conveying the attitude a real diva would have.